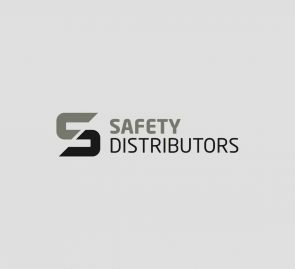 Safety Distributors identifies and protects premises, products, and people with high performance labels, facility identification products and Lockout/Tagout products. 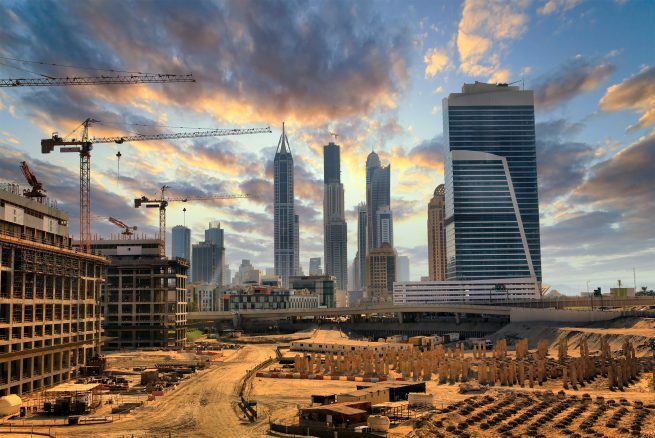 We set the standards for precision, quality, durability and reliability, providing critical information that protects premises, products and people. From the outset of placing your order, our service team will identify the exact products for your requirements, and ensure a prompt delivery.